Cathy-Lea is proud of its outstanding teaching faculty, all of whom are highly qualified teachers and performance professionals. 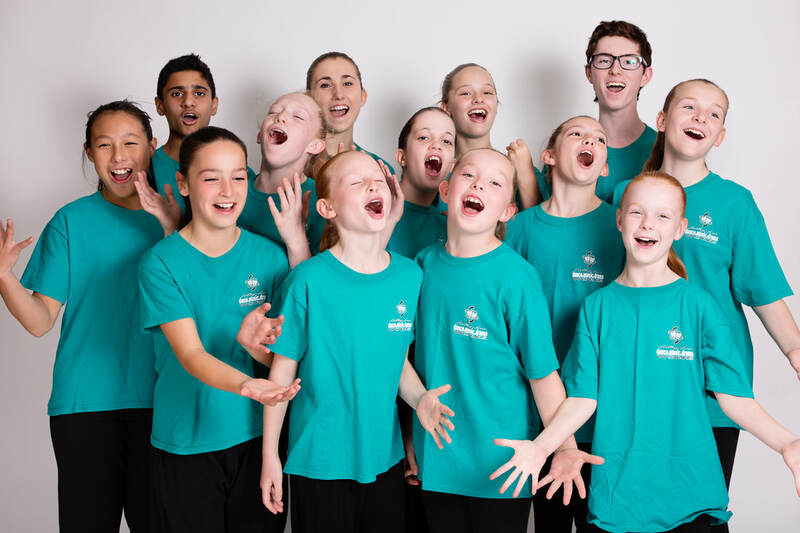 Cathy-Lea staff practice SafeDance and are registered with various professional associations including AusDance, Cecchetti International Classical Ballet, the Australian Teachers of Dancing and the Southern Federation of Dance. 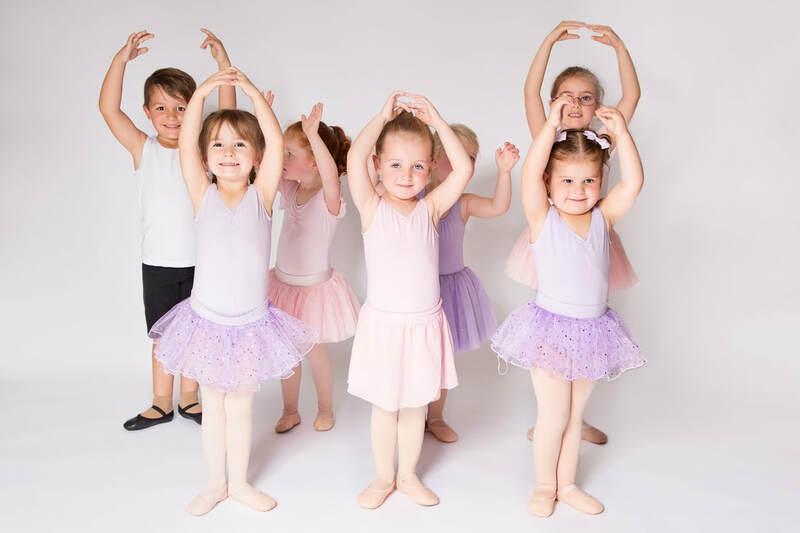 Montanah has been a student at Cathy-Lea Dance Works since the age of 3. She has studied Cecchetti Ballet, ATOD Jazz and Tap, Singing, Drama and has completed Trinity Musical Theatre examinations and is still continuing her Jazz and Tap examinations. She has performed in all the Musical Theatre productions and has had many lead roles. Montanah has been a student of the Elite program since the age of 7 and has received awards for solo performances including Song & Dance, Tap and Singing competitions with the addition of performing at Disneyland LA and Hong Kong Disney.